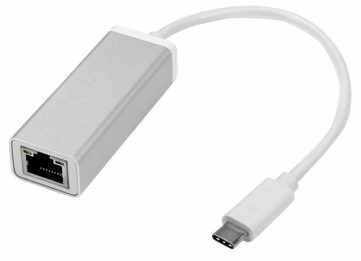 Mini DisplayPort (mDP) to DVI pigtail (2-4in cord) adapter. 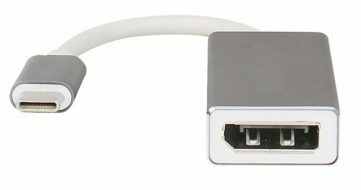 A male mDP connector plugs into all Rock Canyon and Maple Canyon model NUCs and provides a full resolution, single-link digital female DVI connector. Gold-plated contacts for worry-free operation. Matched-length, twisted pair wiring meets or exceeds DVI specs for all modes of use. A pigtail adapter is typically used to convert the video signal to a format needed by the monitor. A DVI to monitor cable is required to complete the connection to the monitor or other video equipment.